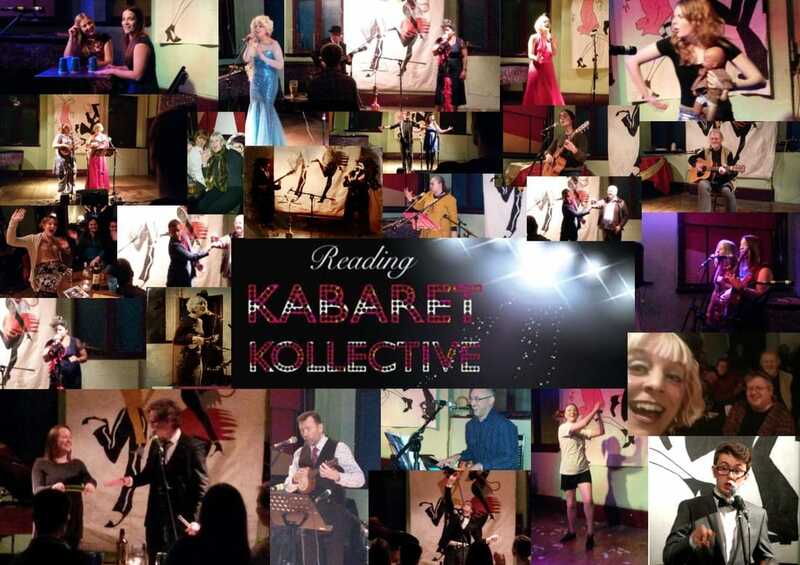 Come to the kabaret and enjoy a night of eclectic 21st century 'klein kunst' and variety. 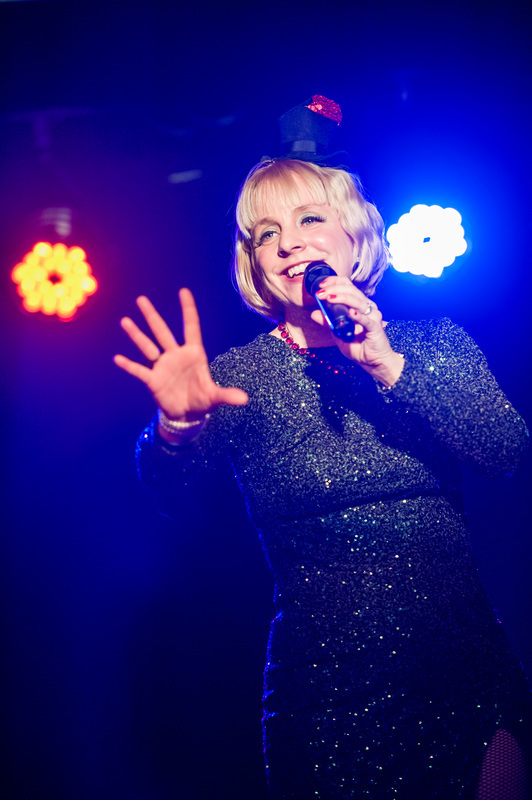 Featuring MC and vintage chanteuse Baroness Maria von Hackemann (Alternative Queen of Reading) with special star guests, performance artists and cabaret virgins. Previous guests include Tom Balmont, Magic Leigh, Geoff Cotton, Bethan Perkins (Gog), Elsie Fanackerpants, Julia Titus and her Pigfoot band. Tickets on the door: £10.00, £8.00 students.